Tilghman Beach and Golf Resort. Live Pricing. Indulge in the charming Southern hospitality and family-friendly ambiance at Tilghman Beach & Golf Resort, where the luxurious North Myrtle Beach condominium resort is designed with golf packages in mind. 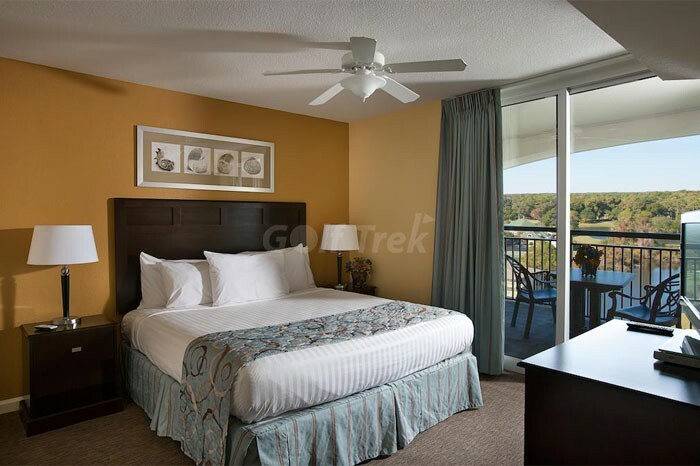 Lush North Myrtle Beach resort rentals and on-site resort amenities pamper adults and cater to golfers, so that every member of your golf package has the most memorable North Myrtle Beach family vacation ever! Myrtle Beach Ocean ViewCelebrate your vacation season in North Myrtle Beach style. 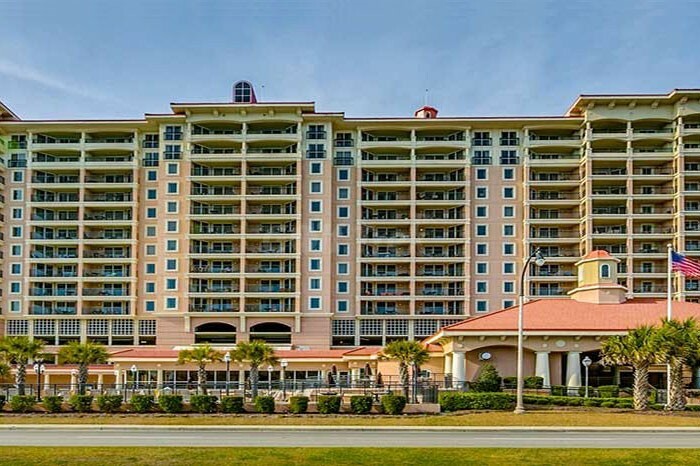 This luxurious North Myrtle Beach condo resort is a Tilghman Beach landmark, offering breathtaking ocean vistas and pristine golf course views to be enjoyed during your next family beach vacation or golf getaway. Renowned for personal service, Tilghman Beach & Golf Resort’s express check-in will have vacation condominium keys ready for you immediately. 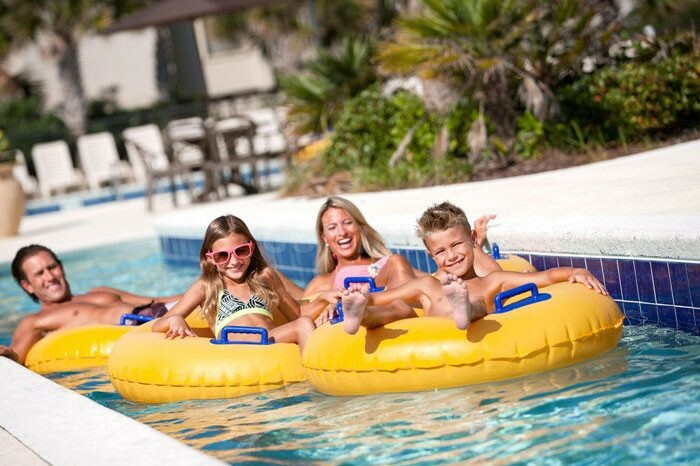 After dropping off your luggage in your beautifully appointed North Myrtle beach condo, take time to explore the resort grounds with the entire family. The inviting sundeck and outdoor pavilion are family favorites at Tilghman Beach & Golf Resort. 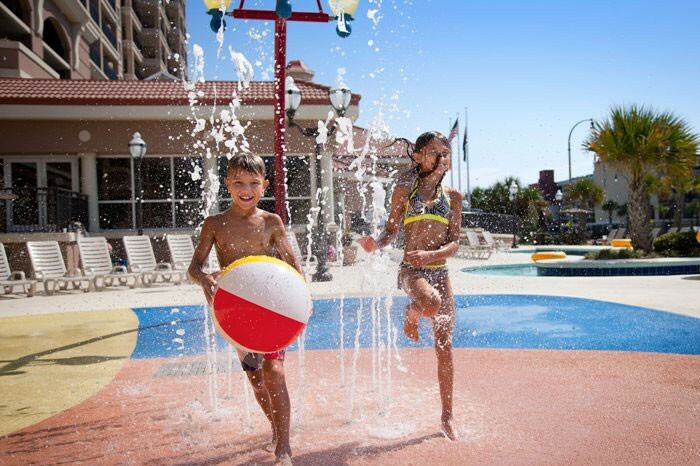 Showering you with service is just the beginning of the memorable North Myrtle Beach vacation your family will experience at Tilghman Beach & Golf Resort, where family resort vacations are oceans of fun. Tilghman Beach & Golf Resort’s exclusive North Myrtle Beach location is only steps from the magnificent Atlantic Ocean. From this vacation rental, you’ll be within walking distance of exquisite shopping, fine dining and championship golf. North Myrtle Beach is a great coastal town. The hustle and bustle of Main Street is only minutes away from this family vacation resort and shag dancing and live beach music at North Myrtle Beach’s Ocean Drive are near your family vacation rental, too. It’s a sun-drenched paradise in South Carolina with plenty to do under the ocean breezes. Overlooking Tilghman Lake and the prestigious Surf Golf Club, Tilghman Beach & Golf Resort is across Ocean Boulevard from the Atlantic Ocean. 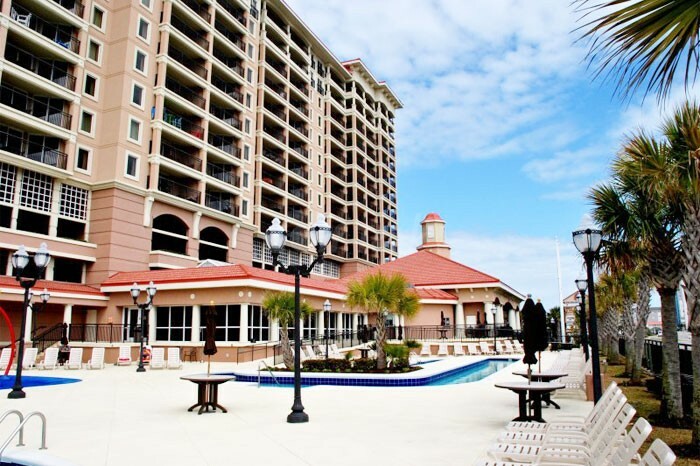 It’s the luxurious North Myrtle Beach vacation condominium resort where elegance defines relaxation! Enjoy the best of summer and discover yet another reason to vacation at Tilghman Beach & Golf Resort.